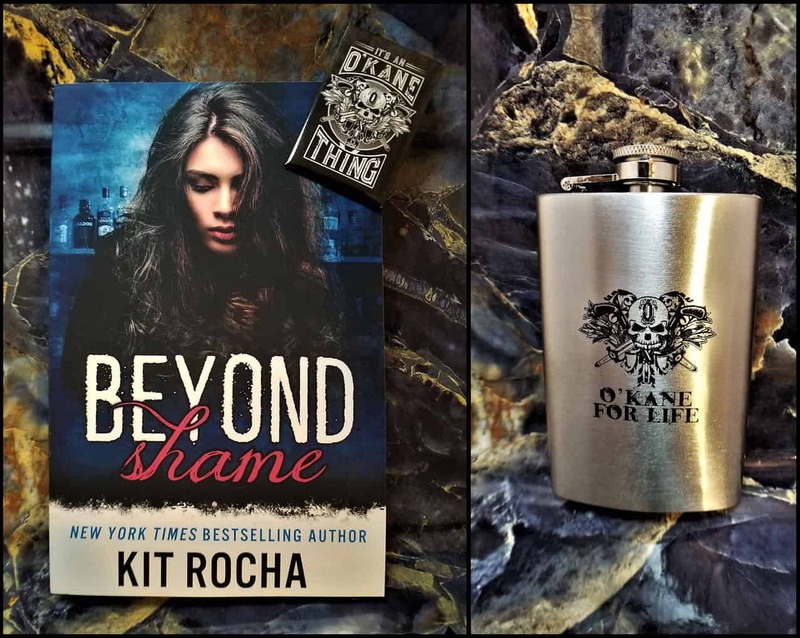 Over the next year or so, we’re going to be doing the occasional contest to give readers a chance to win not just some O’Kane swag, but some truly awesome tie-in merchandise created by the utterly amazing Dragonsworn Cosmetics. One of the best parts of Cal from Dragonsworn is that she’s an O’Kane fan, and truly gets the characters! All of the cosmetics, colors and scents she designed for our Sector heroes & heroines match their personalities and their vibes, and we love every last one. 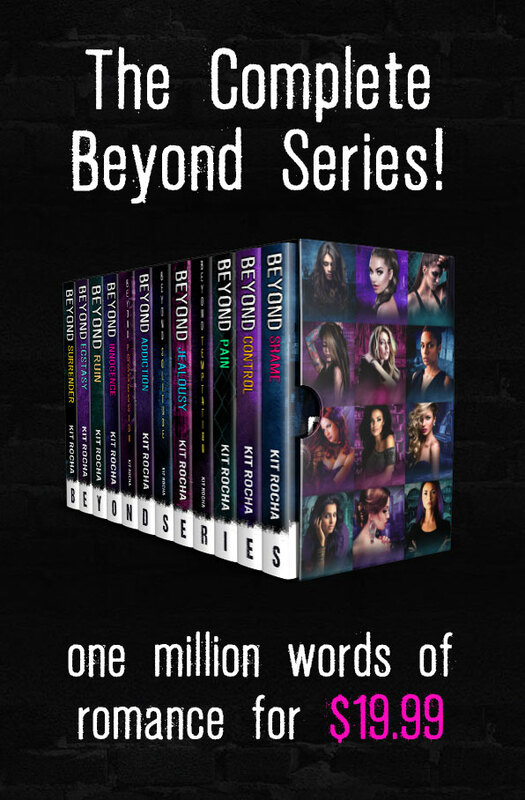 Today, we’re going to highlight some of the amazing products she made inspired by Noelle, the heroine of Beyond Shame! 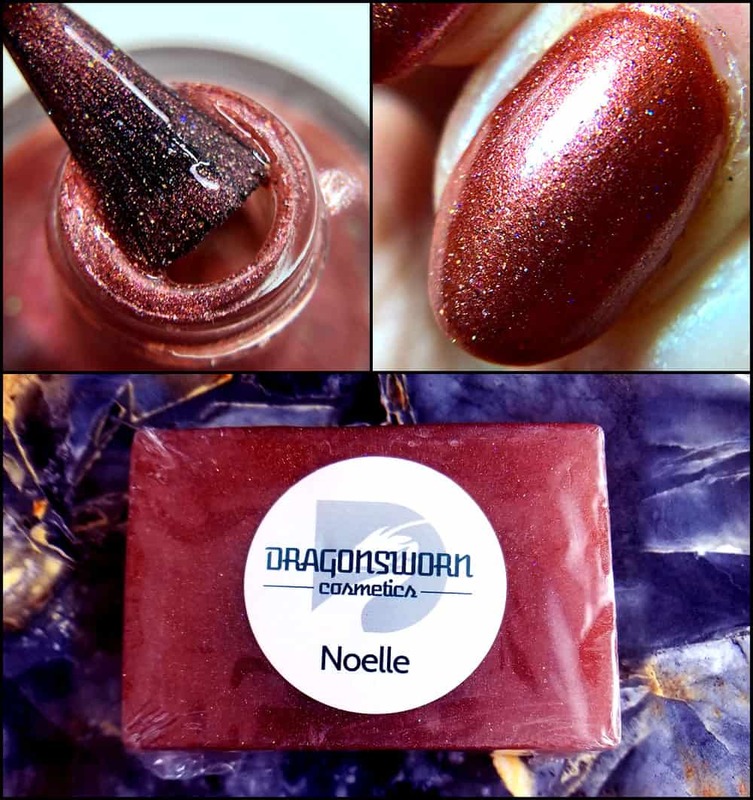 And in honor of this, you can get 15% off on any Noelle-related product you buy on Dragonsworn for the next couple weeks by using the promo code: NOELLE4LIFE. Sweet cream, butter rum and clover honey to be almost too sweet; bunches of flowers in lilac, violet, and tuberose grow unashamedly wild and bright. Rich berry-pink with tons of holographic sparkle. Noelle is sweet, not saccharine, and this kitten has claws. So leave your comment below, and you might win the grand prize! And if not, you can still shop for some cool stuff over at Dragonsworn.